A big ELLA thank you! Visit us at the Baby Show! 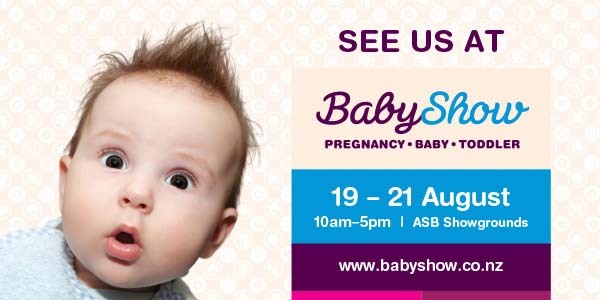 Come and see ELLA at the Baby Show on 19th-21st August! 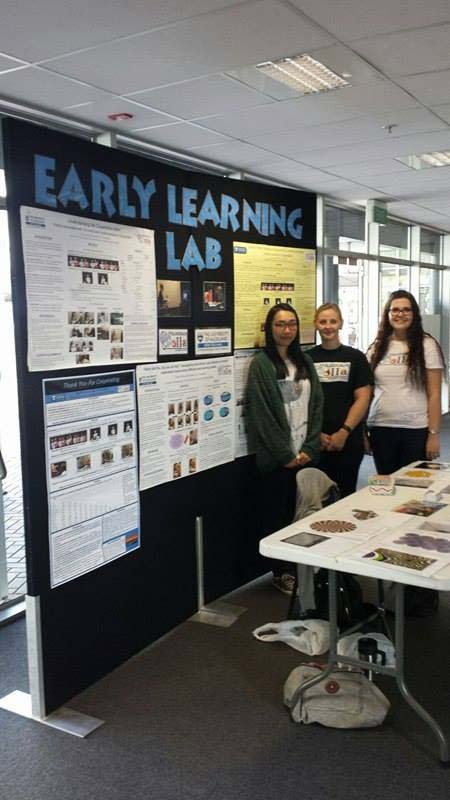 Copyright © 2019 Early Learning Lab, Auckland. Powered by WordPress. Theme: Ample by ThemeGrill.